Archer Electrical are delighted to have completed many electrical projects in readiness for the eagerly awaited grand opening of the £600 million Westfield expansion which takes place on Tuesday 2 March. Healthcare, Health and Beauty, Fashion, Retail, Food Outlet and Furniture Stores are amongst our impressive portfolio of electrical installations within Westfield White City working for brands Therapie, Too Faced, Devialet, H&M – Its Pleat and BoConcept. 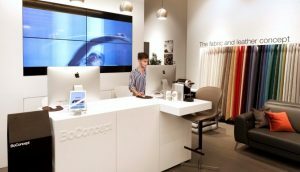 BoConcept is our recent installation for Denmark’s most global premium retail lifestyle brand, selling contemporary furniture, accessories and lighting. 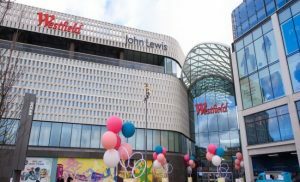 The new Westfield 2 is set to open in three phases, with the launch fully completed for its tenth anniversary celebration on 30 October. By then it will have added 90 new stores, making the Shepherd’s Bush shopping centre the largest in Europe with a total of 450 stores.